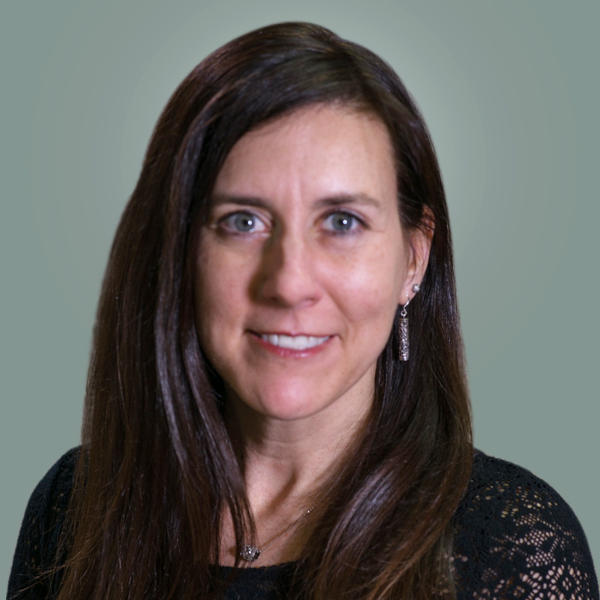 Dr. Jill Bella, EdD, is director of professional learning at the McCormick Center for Early Childhood Leadership and assistant professor of early childhood education at National Louis University (NLU). In these roles, she oversees professional learning, conducts research, and consults for local and state initiatives on the Early Childhood Work Environment Survey (ECWES), the Program Administration Scale (PAS), the Business Administration for Family Child Care (BAS), and leadership topics in early care and education. Jill is a national reliability anchor for the PAS and BAS. She holds a doctorate in adult and continuing education from NLU, and both a master’s degree in special education/early intervention and a bachelor’s degree in child development from the University of Illinois at Urbana-Champaign. Prior to joining the Center, she worked at several child care centers and Akron Children’s Hospital as an early intervention specialist and training associate. Jill’s interests include organizational climate, advocacy for the early childhood workforce, systems thinking, and early childhood leadership. Jill is coauthor of A Great Place to Work, Inspiring Peak Performance, Zoom: The Impact of Early Childhood Leadership Training on Role Perceptions, Job Performance, and Career Decisions, and several Trainer’s Guides. Bella, J., and Bloom, P. J. (2016, May/June). Climate change: A bad thing? Using data to improve the work climate of your program. Exchange, 38(3), 96-99. Bella, J., Bloom, P. J., & Hentschel, A. (2013). Inspiring peak performance trainer’s guide. New Horizons: Lake Bluff, IL. Bloom, P. J., Hentschel, A., & Bella, J. (2013). Inspiring peak performance: Competence commitment, and collaboration. New Horizons: Lake Bluff, IL. Bella, J. (2012, Winter). Speaking up and speaking out: The director as advocate for the early childhood workforce. Research Notes. Wheeling, IL: National Louis University, McCormick Center for Early Childhood Leadership. Bella, J., Bloom, P. J., & Hentschel, A. (2010). A great place to work trainer’s guide. New Horizons: Lake Bluff, IL. Bloom, P. J., Hentschel, A., & Bella, J. (2010). A great place to work: Creating a healthy organizational climate. New Horizons: Lake Bluff, IL. Bella, J. (2008, July/August). Improving leadership and management practices: One step at a time. Exchange, 30(4), 6-10. Bloom, P. J., & Bella, J. (2005). Investment in leadership training—The payoff for early childhood education. Young Children 60(1), 32-40. Bella, J., & Talan, T. (2004). Directors’ perceptions about male involvement in early childhood programs. Research Notes. Wheeling, IL: National-Louis University, The Center for Early Childhood Leadership. Bella, J. & Bloom, P. J. (2003). Zoom: The impact of early childhood leadership training on role perceptions, job performance, and career decisions. Wheeling, IL: National-Louis University, The Center for Early Childhood Leadership.